Encouraging our trainees is very important to us, the Platzl Hotel team, because we know: The young talents of today is our team of professionals for tomorrow. We received a wonderful confirmation of this from Dekra, which distinguished us with the “Excellent Training” quality seal. Every year the Platzl Hotel educates young people in four professional profiles: Restaurant manager, professional hotelier, hotel manager, and chef. The apprentices pass through their three years of study at various stations, in the kitchen, service, housekeeping, reception, administration, sales and marketing. The trainees’ practical everyday knowledge of the hotel is then deepened in theory classes at the vocational school, meaning that the training is dual and practical. Currently, we employ a total of eleven trainees: 3 hotel managers, 3 professional hoteliers, 2 restaurant managers and 3 chefs. We asked four of the young professionals, who are working for the Chamber of Commerce apprenticeship certificate, about their experiences and impressions, and would like to share this exciting interview with you. 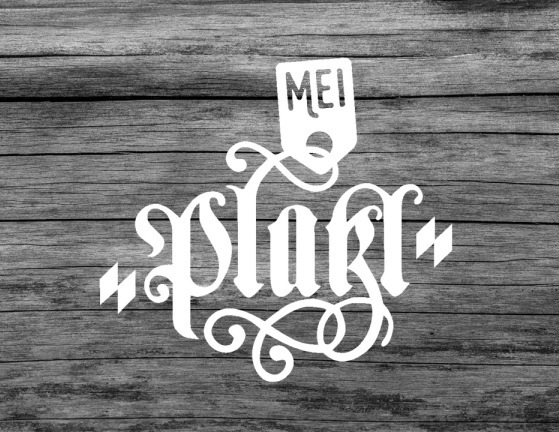 The Platzl: Why have you decided for the hospitality industry? Isabelle: I was particularly attracted to the good advancement opportunities. Pauline: I just enjoy working with the guest. Simon: The hospitality industry is a versatile option for commercial activities. Patrick: The idea of pampering guests with culinary highlights was attractive to me. The Platzl: Why did you decide upon starting your training at the Platzl Hotel? Isabelle: The Platzl has an exceptional familial atmosphere, and the friendly staff is just great. Pauline: There are many learning opportunities with the two restaurants and the banquet area. Simon: The Platzl is known for its good education and the highest standards. I owe it my title as the Bavarian Youth Champion among hotel managers. Patrick: The flexible employment in the two restaurants and the banquet area make the training very versatile. The Platzl: What do you like the most about your training? Isabelle: The ability to directly satisfy guests’ wishes at the front desk. Pauline: Slicing and filleting directly in front of the guest is always a great challenge. Simon: Each task in the areas of marketing, sales and promotion. Patrick: To know at the end of the day that I have made guests happy with their meals. The Platzl: What desires and goals do you have for the future? Isabelle: I would like to take the leap into hotel management. Pauline: I want a position abroad. There is a job waiting for me there. Simon: Eventually I would like to run my own company. Patrick: I would like to go travelling as a ship’s chef, and pursue my goal to be a head chef.